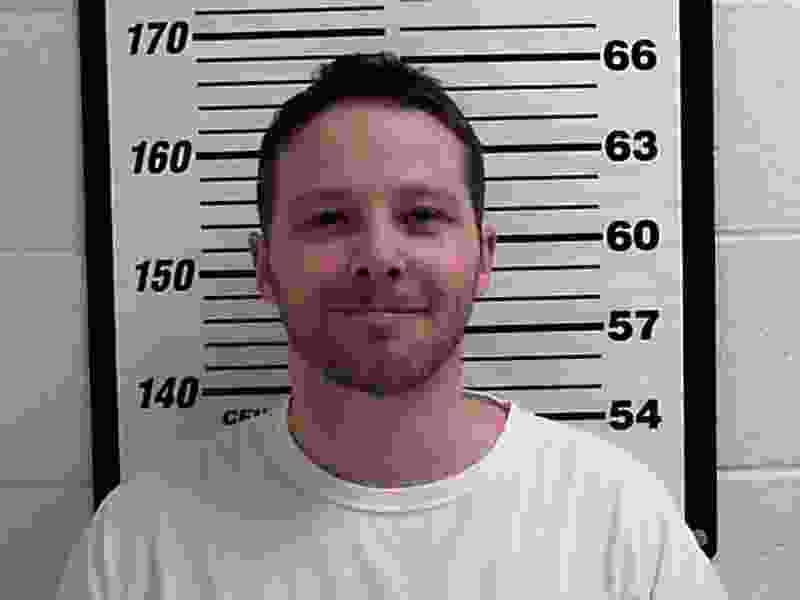 (Courtesy of the Davis County Jail) William Clyde Allen III was arrested on Wednesday, Oct. 3, 2018 in connection to an investigation of letters sent to President Donald Trump and top military leaders that may have contained the precursor to the deadly poison ricin. A Navy veteran in Utah accused of sending letters to President Donald Trump and other leaders containing substance from which the poison ricin is derived is set to appear in court. William Clyde Allen III is expected to enter a plea on Thursday on charges including threatening to use a biological toxin as a weapon. Authorities say the envelopes containing ground castor beans were intercepted after being mailed to Trump, the FBI director, secretary of defense and the Navy’s top officer. They allegedly had Allen’s return address. A judge decided earlier this week the 39-year-old should stay in jail ahead of trial because he might be a danger to the community despite concerns that he’s needed at home to care for his sick wife.